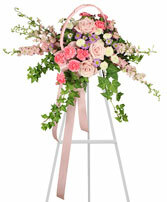 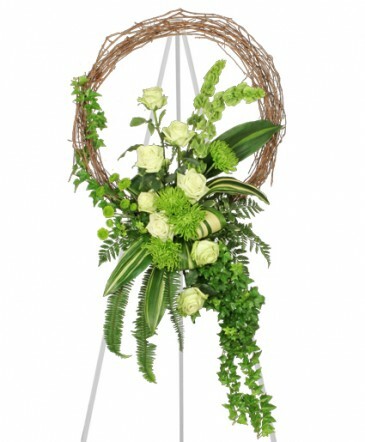 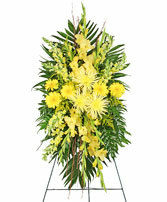 Sympathy or Funeral Flowers brighten up otherwise sad and bleak moments in our lives with a touch of beauty. The tradition is to adorn both closed and open caskets with the timeless and classic splendor of flowers. The empathetic florists at AMAPOLA BLOSSOMS in Prince George can help you choose the right flowers to express all the deep grief and mourning your feel for your loved one's funeral. 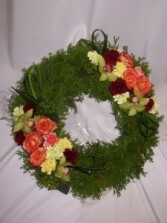 FRIENDLY TRIBUTE WREATHS - Funeral Wreaths Prince George BC: AMAPOLA BLOSSOMS. Prince George BC Funeral Wreaths: AMAPOLA BLOSSOMS. 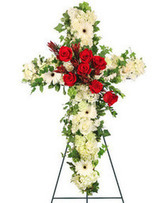 FLORISTS | FLOWERS, Funeral Flowers Prince George BC, Roses Wreaths Prince George BC, Roses, Flowers, Funeral Flowers, Funeral Roses. 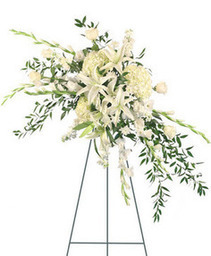 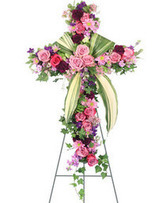 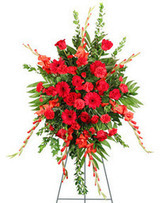 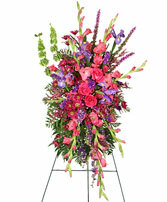 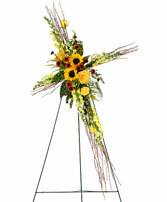 If you are looking for standing funeral sprays AMAPOLA BLOSSOMS FLORIST of Prince George, BC, can help. 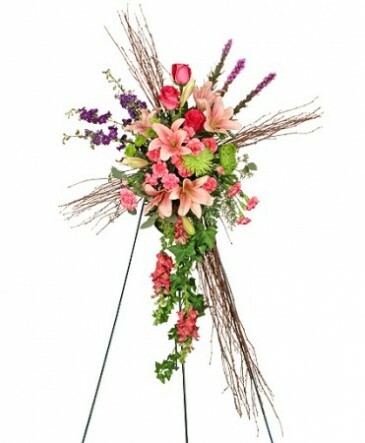 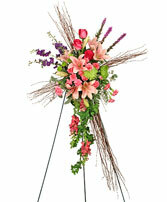 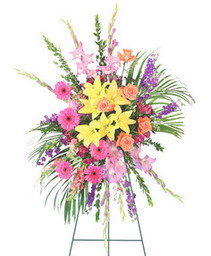 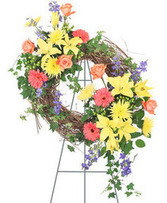 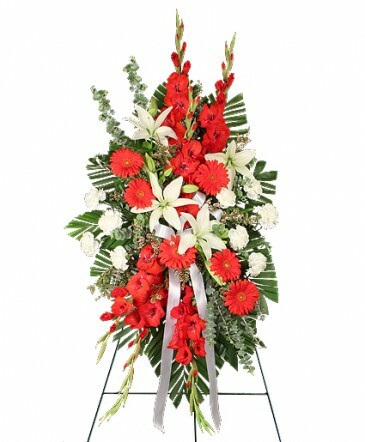 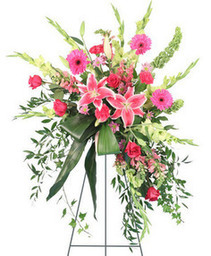 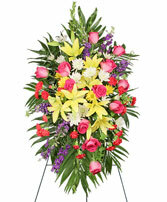 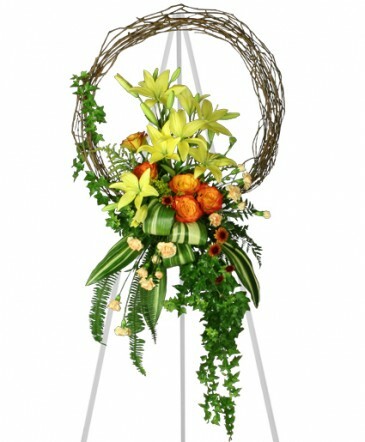 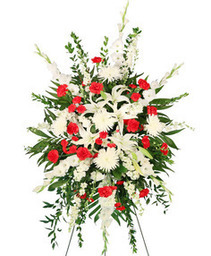 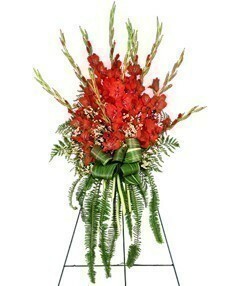 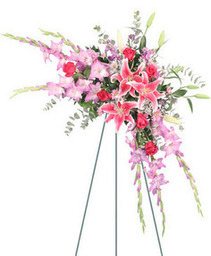 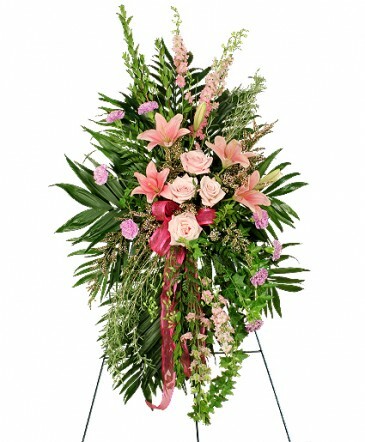 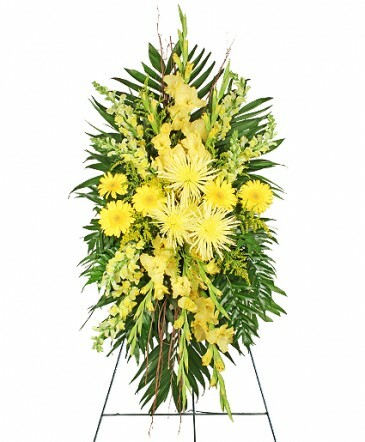 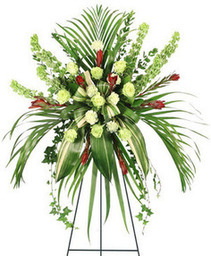 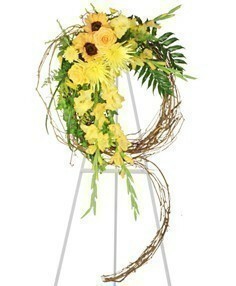 We specialize in funeral flowers and will create a perfect and beautiful memorial for your final tribute. 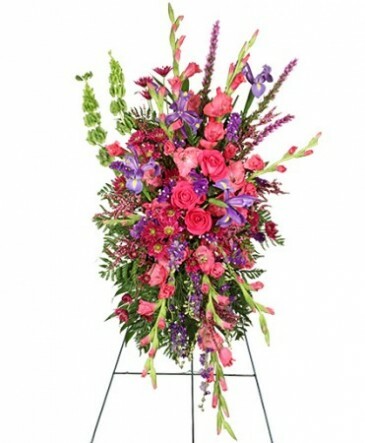 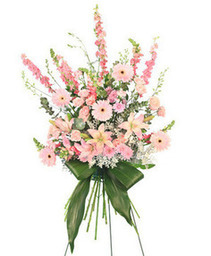 Order funeral sprays or other funeral flowers online or call us at 1 800 663 4468 to create your own, unique, custom-made arrangement.